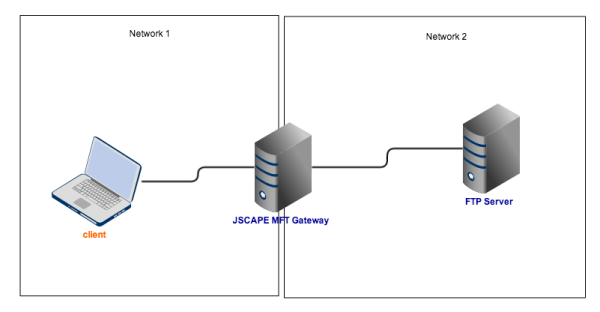 In this post, I'm going to take you through the steps of setting up JSCAPE MFT Gateway to establish load balancing across two FTP servers. 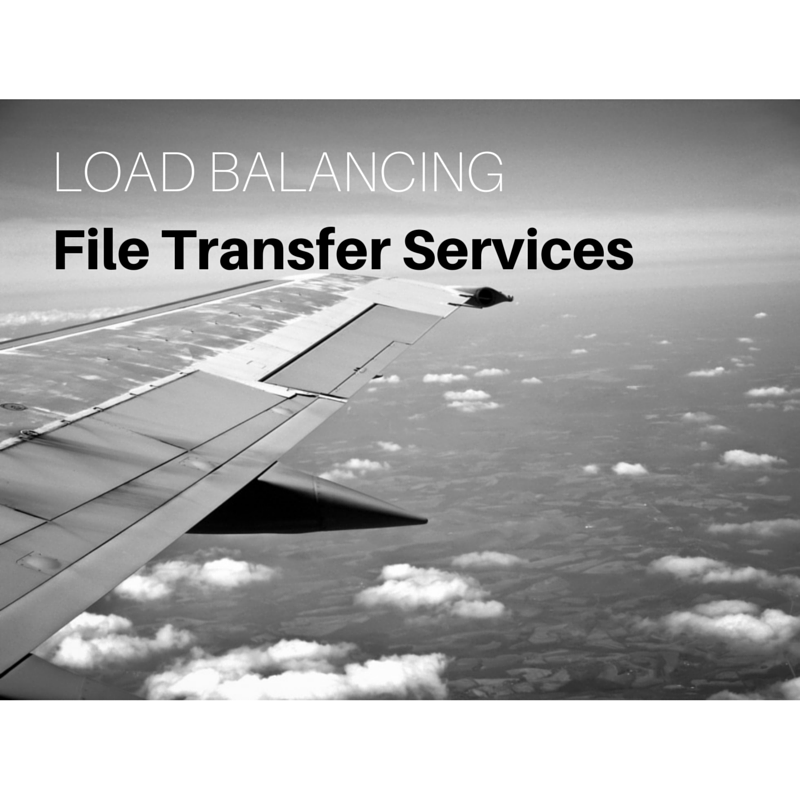 Load balanced FTP servers can help you achieve high availability for mission critical file transfer services. We're going to start by creating a new FTP cluster consisting of two FTP servers. Once that FTP cluster is ready, we'll then make it accessible to clients by creating an FTP reverse proxy service that will forward client requests to that cluster. Do you have an FTP server behind the firewall that you need to make accessible via the Internet? Here is a short tutorial on how to setup a reverse proxy to your FTP service using JSCAPE MFT Gateway as shown in Figure 1. 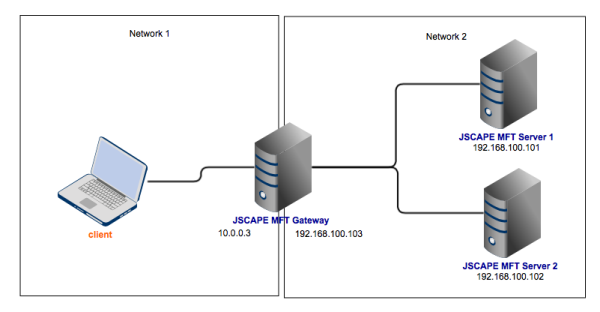 I'm now going to show you how to enable a reverse proxy service on JSCAPE MFT Gateway. 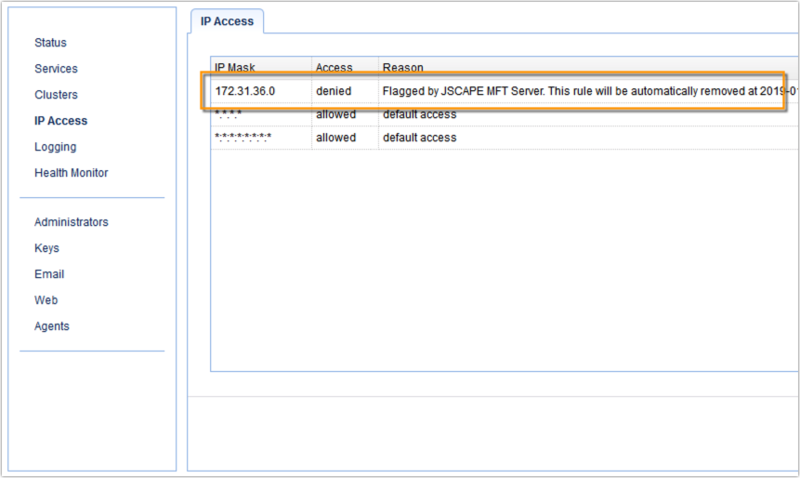 By setting up a DMZ-based JSCAPE MFT Gateway to reverse proxy for one or more file transfer servers in your internal network, you can employ DMZ streaming. This will allow you to provide trading partners and other external users access to your sensitive data without placing the data on any DMZ-based server.